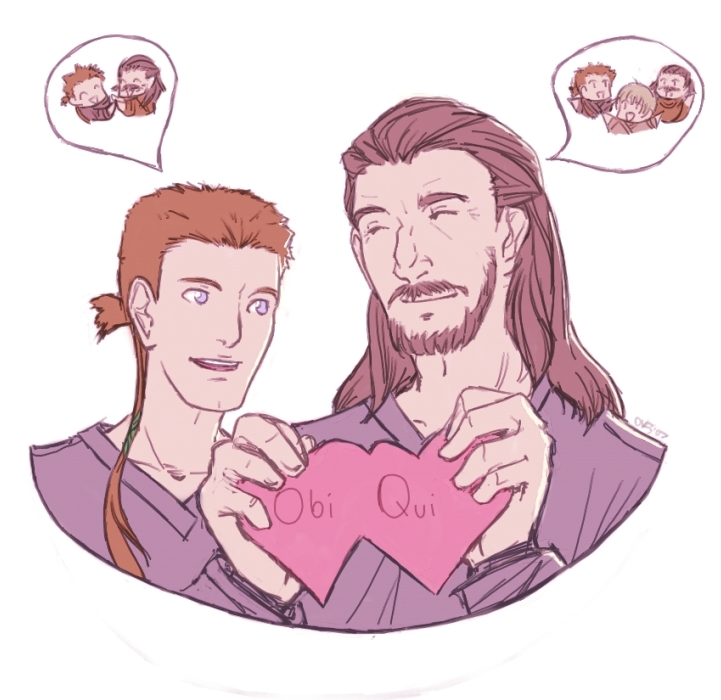 Drawn super quick for an RPing community called Landels_Damned (I play Qui-Gon there). The premise of Landels is your character wakes up in a mental institute and is told everything they know is a lie (only this is the lie). At night monsters come out and terrorize the patients. Yay!!! This is like, one of my favorite slash pairings...right after Ani/Obi...anyway, great pic!!! Even though it was drawn fast it is really neat.Man you could draw my comic book projects.JK! well anyway love it and i love star wars.